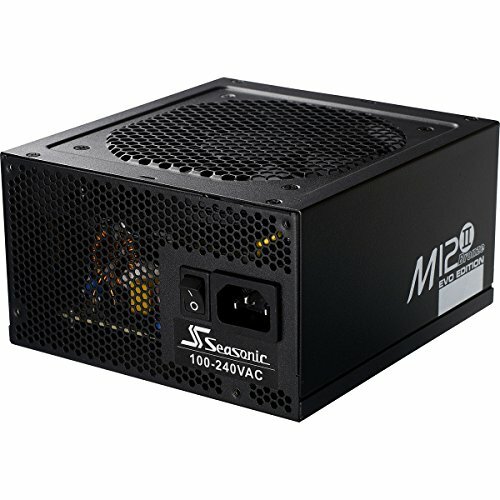 Reliable brand and more power for future upgrades. Supplies all the juice my build needs. Can't go wrong with Seasonic. 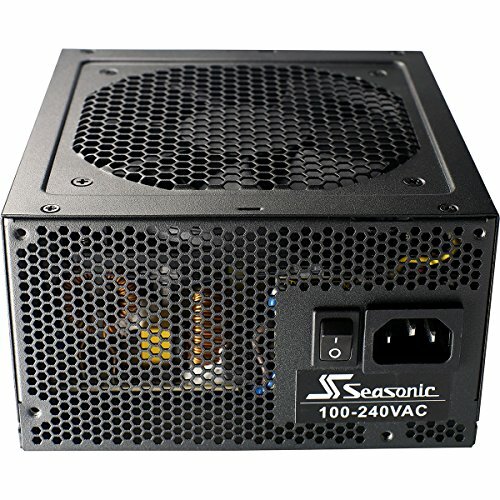 At $60 without rebate, this PSU is a great choice. Cables are quite stiff, but that's to be expected. Powers my build perfectly. 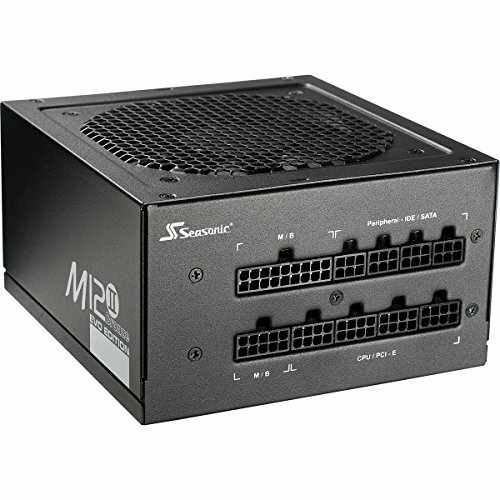 Will be going with another Seasonic when I upgrade to crossfire. Enough juice for my rig. All black and modular cables. Got this at a great price. Really like the included cables. Very versatile as it has connections for multiple gpu/ cpu setups. Fully Modular. A lot of room for peripherals. Cables are long enough for most mid towers.